Well it’s been a few months and love it! Keep in mind I need the connection mostly for upload. 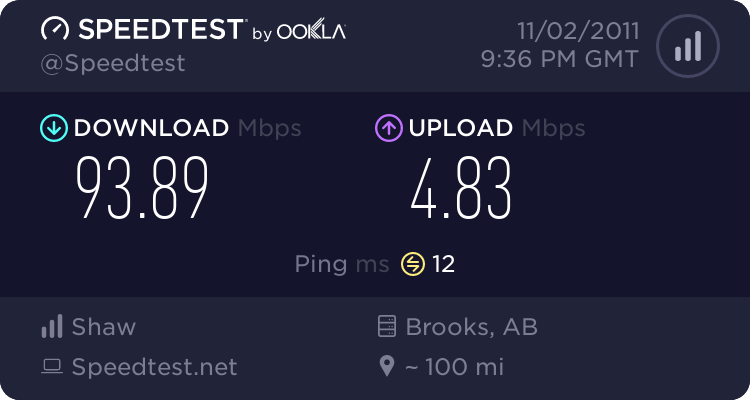 I’ve actualy gone over 5Mbps plenty of times. Can’t wait for their 250 plus offering, or even better yet FTTP.